Maybe you want to do something new with your kids. Maybe you're on your way to the mountains. Maybe you are curious about the Delta and the lands east of Mount Diablo. Maybe you're itching for some alone time. 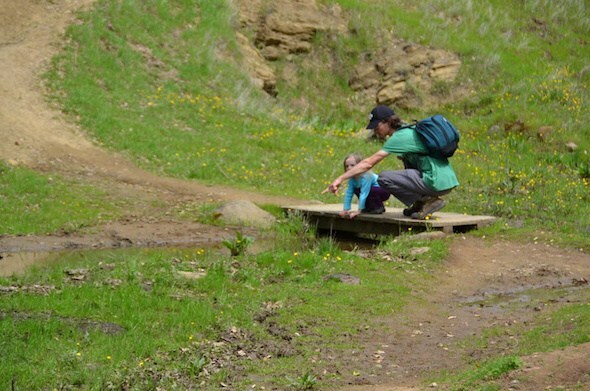 Read some of my tips and ideas for places to explore in the Delta and eastern Contra Costa County over on 510 Families.